The Trinity Oscar Wilde Centre for Irish Writing was opened in January 1998 as the teaching and research centre for both the long-standing M.Phil. in Irish Writing and the M.Phil. in Creative Writing. The Centre was originally the home of the Wilde family and it was in the Westland Row house that the famous son of Sir William and Lady Wilde ('Speranza') was born on October 16th 1854. The Oscar Wilde Centre houses specialised libraries of writers and scholars such as Vivian Mercier, Roy McFadden and Robert Greacen. The Centre hosts the Irish Writer Fellow and Visiting Writer Fellow. 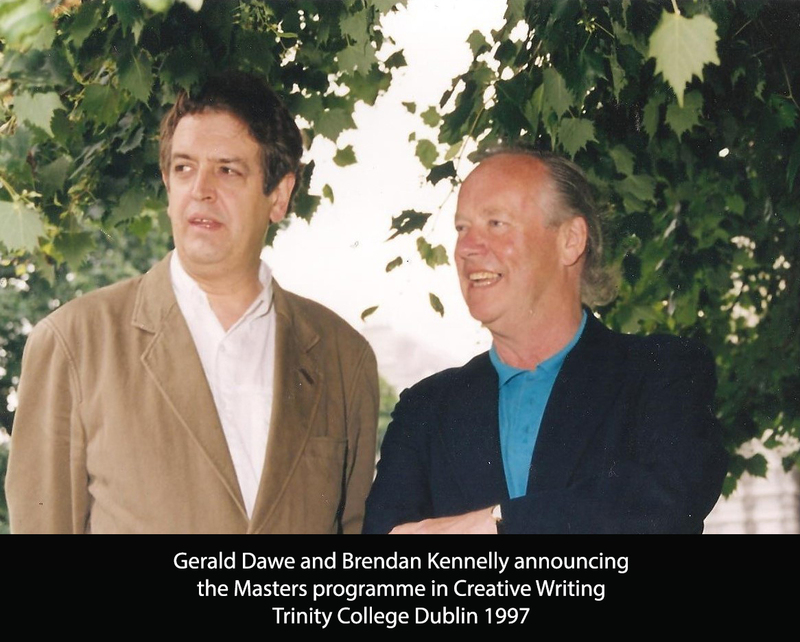 The Writer Fellowship was established in 1986 in association with The Arts Council for the benefit of Irish writers; in 2000 the International Writer Fellowship was inaugurated in association with the British Council. George Szirtes, the Anglo-Hungarian poet, spent three months living in the College as the first International Writer Fellow. Other International Writer Fellows to hold this position were Leone Ross (2001), Andrew O'Hagan (2002), Ian Duhig (2003), Carlo Gébler (2004), Courttia Newland (2005) and E. A. Markham (2006). The School currently hosts a Visiting Writer in Michaelmas Term each year, most recently Chris Binchy, Mary Morrissy, Paul Murray, Siobhán Parkinson and Katy Hayes (2015). The Centre has also hosted international writers including Richard Ford and Terry Prachett who have contributed to the graduate writing programme. Devoted to writing and research, the Oscar Wilde Centre's exclusive focus is on providing an academic yet lively environment for students of both M.Phil and graduate courses. 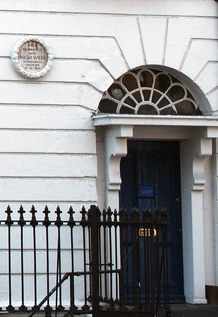 As an interface between the college and the community, the Oscar Wilde Centre plays a role in bringing the achievement and ambition of writers and scholars to the attention of a wider public both at home and abroad. The Trinity Oscar Wilde Centre has limited wheelchair access, the building is only accessible through the 21 Westland Row street entrance, please see: https://www.tcd.ie/disability/physical-access/Building-check/17-21-Westland-Row.php.